Possibly being unable to purchase another house due to debt to income ratio. 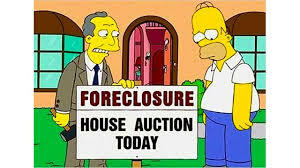 Dealing with the hassle of filing foreclosure if your buyer doesn't make the mortage payments. 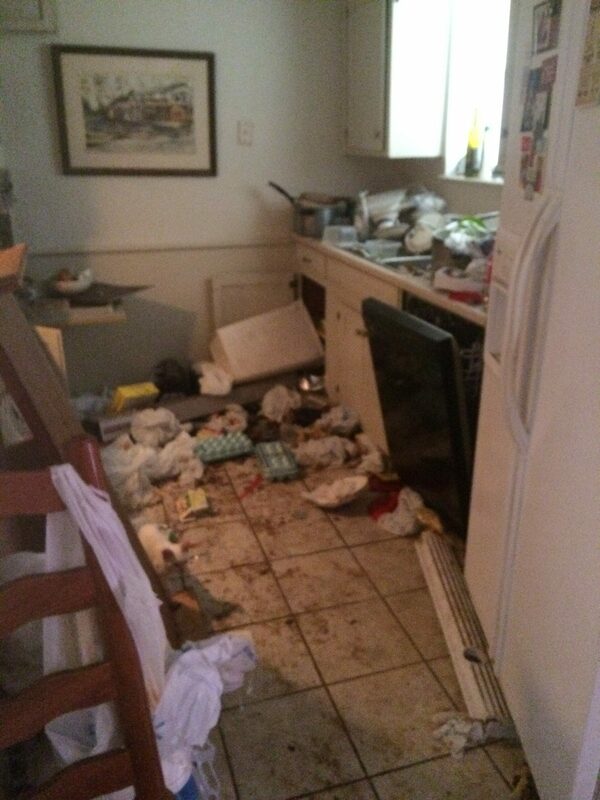 Repossessing a house and having to deal with cleanup. If this is an option you'd like to explore, make sure you use a title company to record the transaction and deed to prevent a potential legal issue regarding ownership of the property. The seller of the house should be recorded as lien holder to insure full payment if/when the buyer decides to sell.